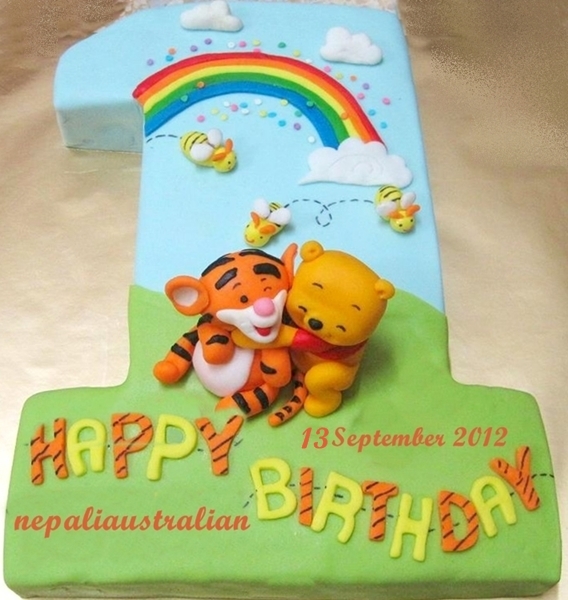 This entry was posted in Personal and tagged accepting guest posts, become a guest blogger, blog anniversary, encouraging words, guest blogging, guest post, how do i get started with the guest post?, incredible journey, Nepaliaustralian, nepaliaustralian turns one, personal journey, submit a guest post, travel around the world, where to guest post.. Bookmark the permalink. Congrats for creating encouragements and celebrating life through your posts M.
Concratiolations…….and I m so sorry for so late. At the moment I havent a time to write my own blog and comment other blogs. Thusday I will flight to nepal and I have a lot of work. Thanks Tash for continuous support for my blog. I really cherish your comments and compliments. Happy anniversary… you’ve done a great jo with your blog! I love writing and it makes me happy so I try my best to take time out to write. 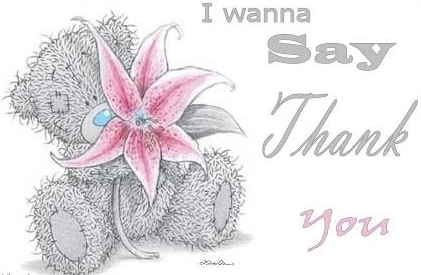 Thank you so much for following my blog. Congrats to you in this milestone. Blogging is exhilarating and stressful at times. You give me hope!